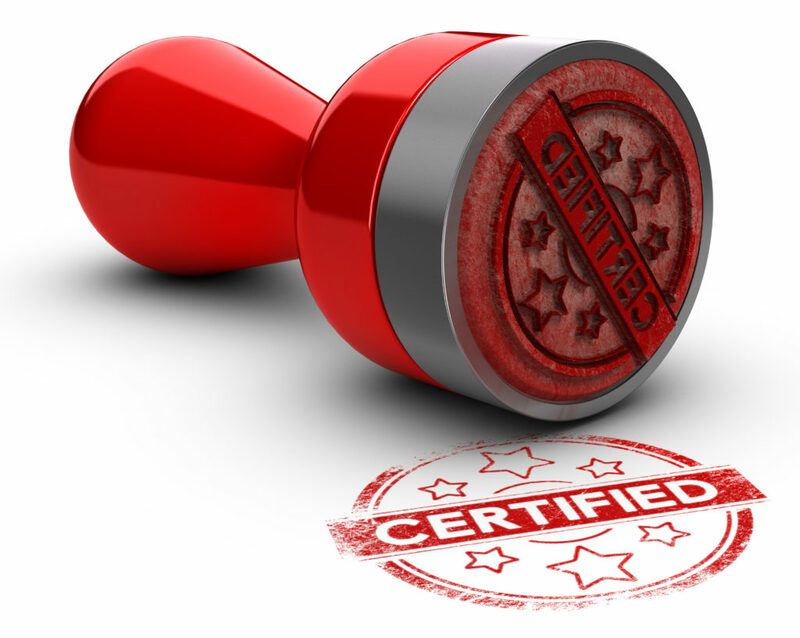 The importance of choosing a certified translator over trying to save a few dollars on someone less qualified is a decision that could greatly affect your business. The last thing a business wants is an event where the translator miscommunicated what was being said. There are many instances to where this could affect the company gaining or maintaining future business with those affected by the translation at the conference, event, or other instance where professional translation is needed. Clients – Any reputable translation agency should have a portfolio of clients to produce. This shows the array of clientele as well as who trusts the company for their translation services. Reviews – Make sure to read as many reviews as possible, from the good and even the bad. Many times, if a company has a negative review, it’s important to see how the company responded to that review. No one — and no company — is perfect, but when dealing with anything negative, it’s important to see how the company responded to the negativity in order to see if they tried to resolve the problem. Experience – How long has the company been in business? How far do they travel outside their home base? What different services do they offer? How many different languages can they translate? These are all important questions to ask and get answers to when researching translation companies.